The ignition to every vehicle controls whether or not the amount of power necessary is going to be provided to start the engine. As an additional security measure created by the automobile manufacturers in the 1990s in response to high auto insurance rates, came forth the transponder keys. These keys possess a transponder chip that messages with the vehicle to ensure that car theft isn’t such an easy heist. The connection between the ignition and the car’s computer is through the transponder microchip which can be found within the head of a car key. The transponder key is inserted into the ignition switch and turned. Inside of the ignition is an induction coil that is mounted around the ignition switch that sends out an electromagnetic field of energy. The windings in the car key’s transponder chip will absorb said energy so to provide power to the electronic chip to emit its own signal. The induction coil then reads the key’s signal and then sends it to the car’s computer. If the specific signal is what the car computer was searching for, it will allow for the vehicle to start. 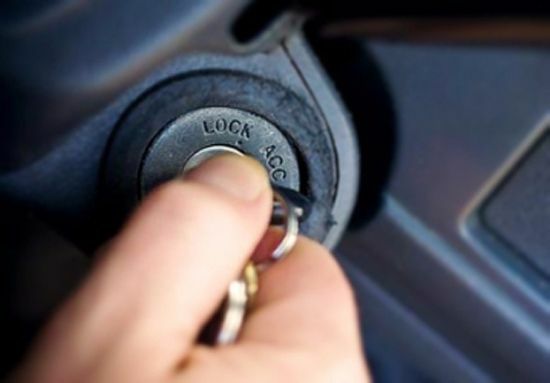 Thus, changing an ignition switch to any vehicle is an installation that is thoroughly complex and requires professional locksmith Spokane assistance to guarantee the ignition will be in working condition. How long an automobile ignition switch will function varies, but if you own a car the chances are that eventually you will encounter a jammed ignition. At first you may think it is no big deal because jiggling the key inside of the ignition allows the vehicle to start, but this is a condition that is only sure to get worse. It will soon arrive at the point where you find it impossible to turn the key in the ignition switch or maybe even the key will turn but doesn’t start the car and you may end up with a broken key inside the ignition. The best choice for you in this instance is to call a professional Spokane locksmith. To cut down on high service fees, call an automotive locksmith rather than your dealership. Much of the cost will be dictated by make and model of the car, yet the condition of the key/lock cylinder will have a part as well. 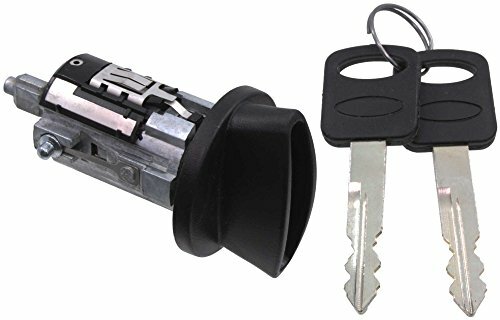 Additionally, some ignition switches are part of an assembly with the entire lock cylinder and a security device. This will cause the price to rise accordingly, explaining why it is necessary for a professional locksmith in Spokane WA to see the vehicle before being able to provide exact cost.